TWC reset yesterday, so if you were thinking about voting, now would be a super awesome time to do so. Unfortunately it’s deadline week for me at university right now, so I’m digging up old art for incentives. Sue me. Anyway, the incentive is an old concept sketch for a scene that won’t be coming up for a while, but I’m totally chomping at the bit to draw. 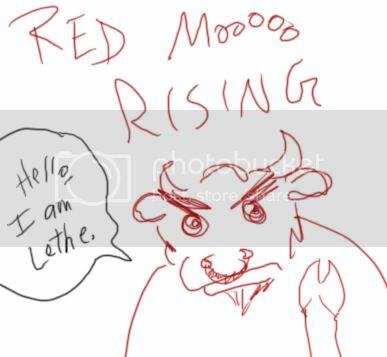 *gasp* So lethe is her brother, cool :) And sorry about the alte comment, i’m a newbie here!